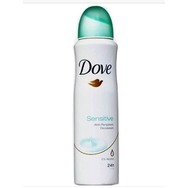 Dove Sensitive Antiperspirant Spray Deodorant Recommended? Fugheddaboutit! Clean and clear facial toner Recommended? You Betcha! 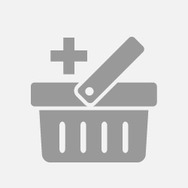 Huggies wipes lingettes toallitas simply clean Recommended? Fugheddaboutit! Aveeno Baby Eczema Care Moisturizing Cream Recommended? Fugheddaboutit! Clean and Clear dual action moisturizer Recommended? Fugheddaboutit!